The Brunswick LT-48 offers very easy length with a predictable move off the spot. 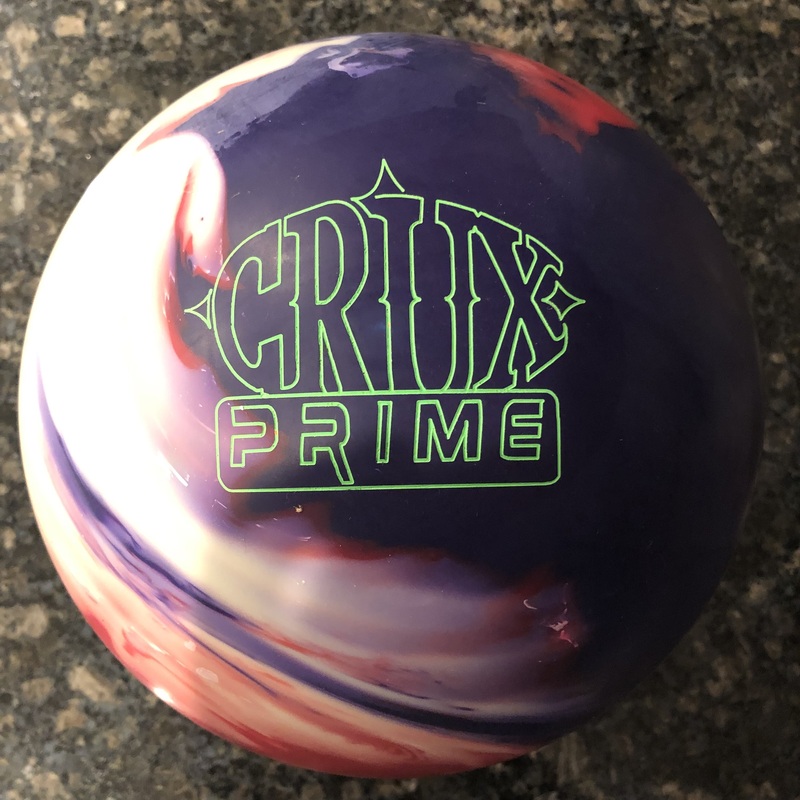 The Brunswick LT-48 Bowling Ball will work on Medium-Light conditions. It’s too clean for any higher volume conditions but is useful for many THS conditions most people face. 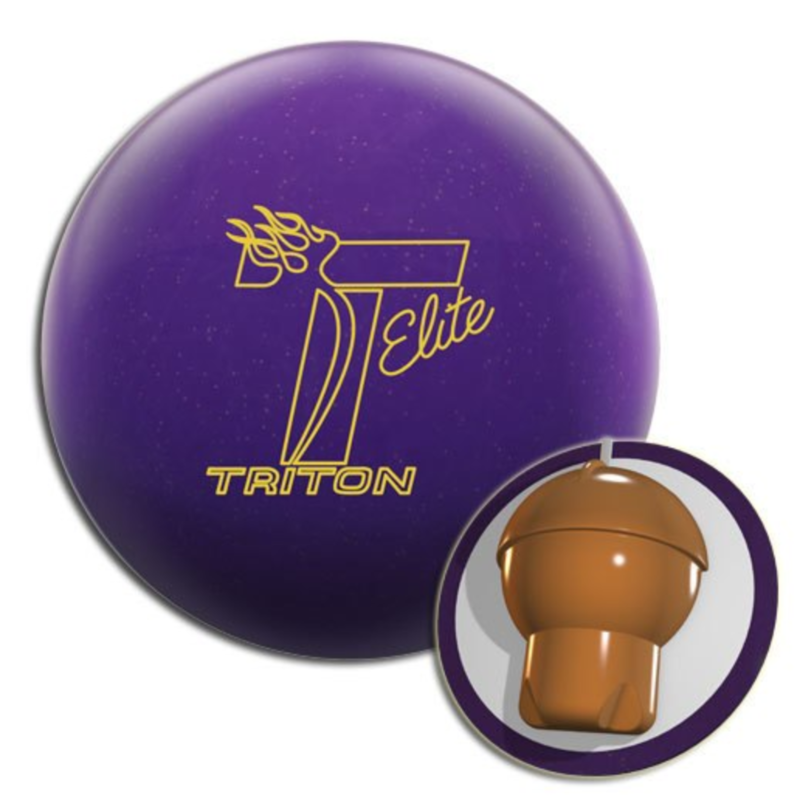 The Brunswick LT-48 offers a piece that has a very predictable motion. Basically, you never have to worry about it checking up too soon. If anything, you will at times have to be careful it doesn’t go too long. It’s cleanliness is its biggest asset. The ball also makes a very controllable move off the spot. It isn’t jumpy by any means nor is it a booming backend ball. You won’t want to throw this ball away from the pocket too much as it will not quite make it up the hill. 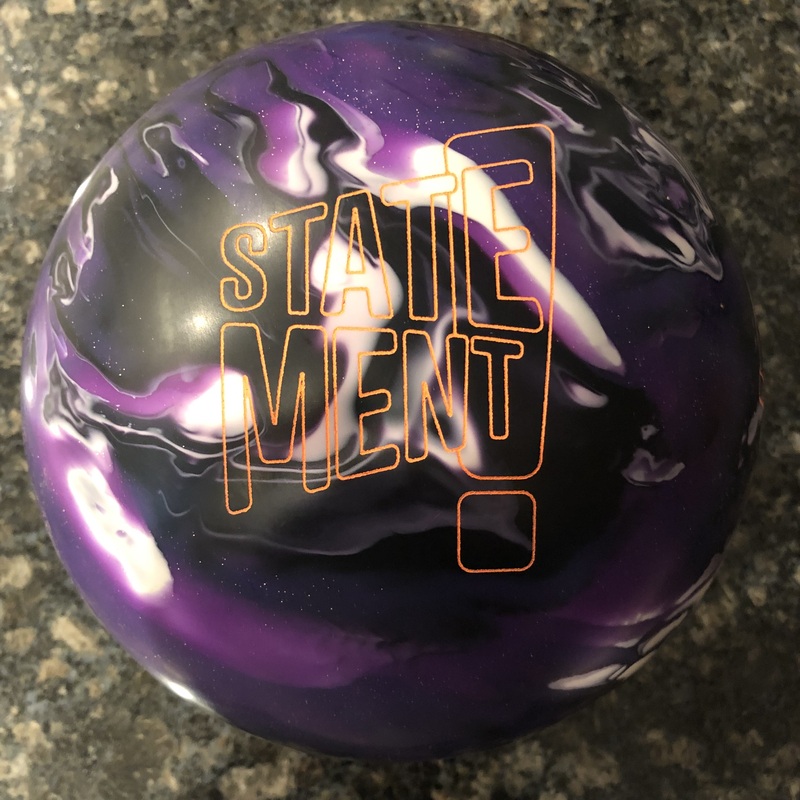 When the conditions are on the drier side of medium, the ball works great. It allows you to play a shot where you never have to give up the pocket. 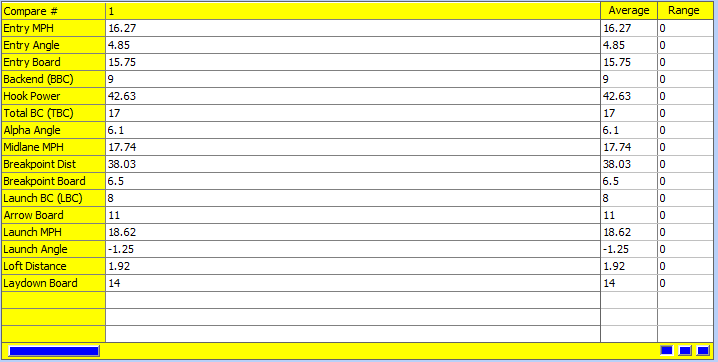 You may not always carry the corners but on that tighter first game where you don’t want to mess around too much, it’s a 230 game waiting to happen. When the conditions are medium or heavier, you really have to be careful here. 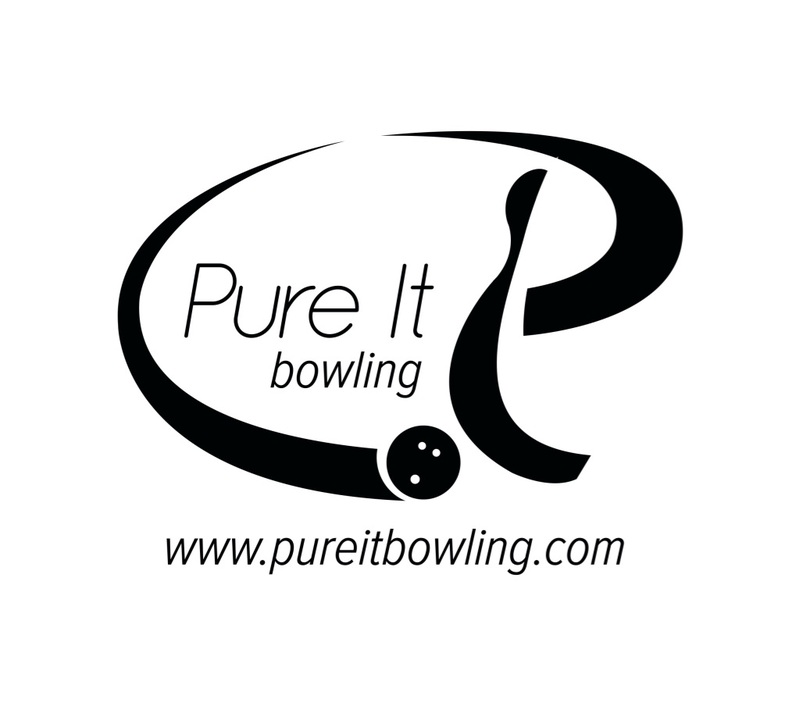 While you can still play aggressively with this ball, there is a much higher risk of corner pins as it will either come in behind the headpin and ring or plack corner. I would say this is a great ball if you are looking to play more direct and don’t want to throw the ball away from the pocket. 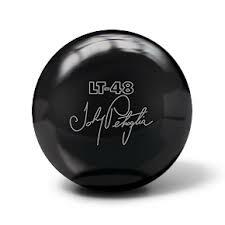 The LT-48 is an excellent control ball that is not all hook. It’s not quite in that middle versatile range but one step below in terms of condition coverage. The LT-48 generated close to 5 degrees of entry angle. However it relied on more direct lines to the pocket. The target at the arrows was 11 to 7 at the breakpoint. This ball is a “feeder” to the pocket. It offers that nice control while still generating plenty of angle to carry. You just won’t want to throw it away from the pocket unless it’s dry and you drill it aggressively. Good review. You answered a lot of my questions about this ball. I will now go and buy one !